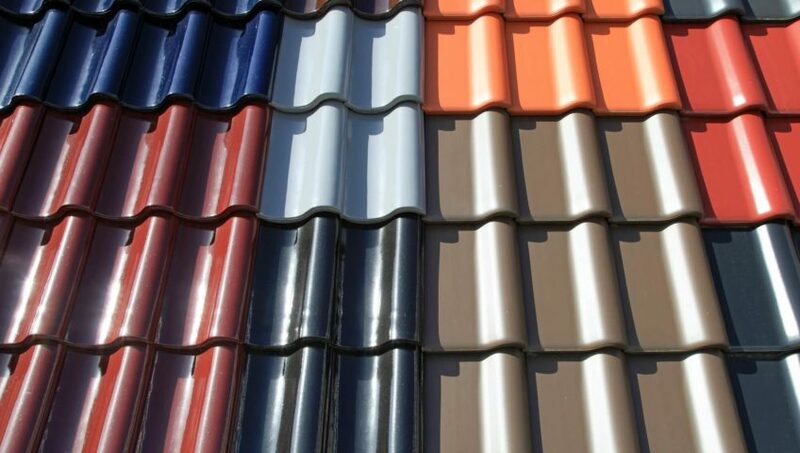 Picking a shingle may seem easy, but its the hardest decision regarding roofing. Everyone has their own preferences and color tastes so finding the perfect one may be hard. Here are some tips to help you choose the best color for you and your home. 1. Look around at other homes in your area. See if there are color combinations that interest you. Find a common theme or color pallet for the area you live in. Do you want to be in that color pallet or go outside it? 2. ALWAYS GET SAMPLES!!! Samples from contractors should be a full size sheet. This will have multiple panels and will show multiple shades of colors of roofing. It’s impossible to place you trust in paper advertisements or brochures. There are to many inconsistencies in color. 3. Look at the tile throughout the day. Pay close attention to the color variations in the samples. Are the colors in the sample working for you throughout the day. 4. Are you changing exterior colors? See if you can compare and coordinate colors with the shingles. 5. After narrowing down your selection see if you can find any houses with your selections. How does it look on a real house? 6. Many manufacturers have visualization programs that help you see the roof on your home. Just upload a picture and see what the colors look like.